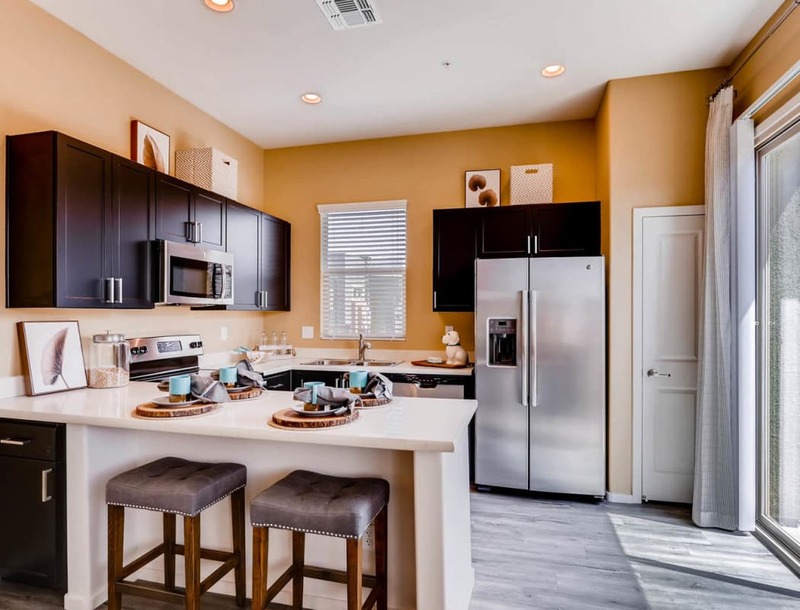 Our elegant and luxurious Surprise, AZ, homes offer everything you’ve been looking for. With one, two, and three bedroom floor plans available, you’ll find the right space for your active lifestyle. Each home features sophisticated finishes and touches like stainless-steel kitchen appliances, custom cabinetry, and granite countertops. You will also find modern conveniences like air conditioning for battling that midday sun. A full-sized in-home washer and dryer means you rule your own schedule on laundry day. At Avilla Meadows, we want you to feel taken care of. That’s why we offer modern luxuries like electric car charging, a trash valet, and 24-hour maintenance. Onsite management and online rental payments add an additional level of convenience. You’ll appreciate the ease of life at Avilla Meadows.